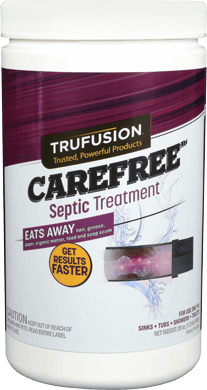 No matter what your needs are for drain care, TruFusion™ has you covered with a trusted, powerful product. 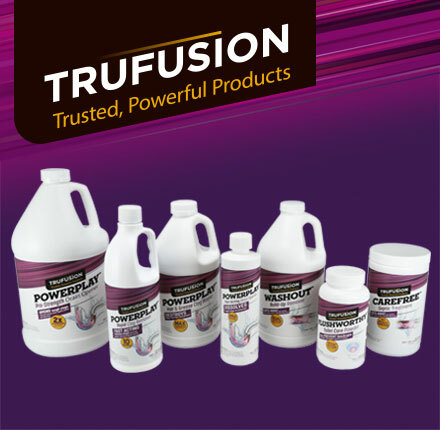 The TruFusion™ POWERPLAY™ Pro-Strength Drain Opener quickly opens tough clogs from hair, grease, food, organic matter and soap scum. 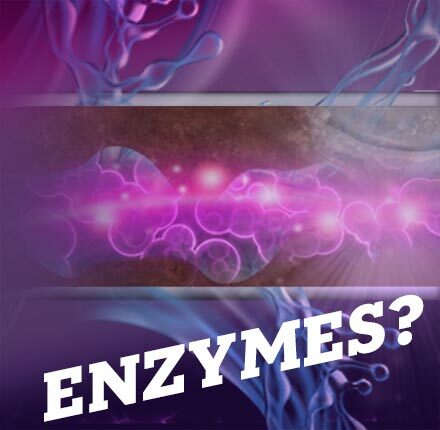 The unique formula contains 2X the concentrate than leading bleach products, making it the perfect solution to fight against hair and grease clogs, slow-flowing drains and full clogs. 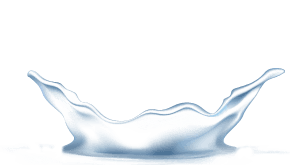 Danco® has expanded its innovation and research on a new brand of drain care products. There are few hassles worse than stepping into your shower and noticing the water failing to drain. 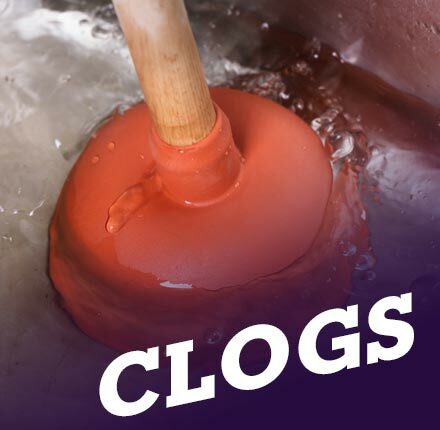 Most plumbing systems will develop clogs. In most cases it’s inevitable. 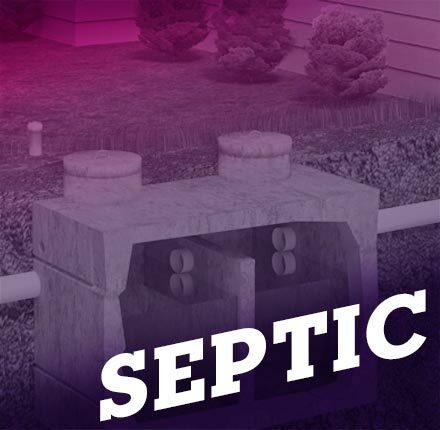 Septic systems can be a tricky area of home maintenance to properly care for. 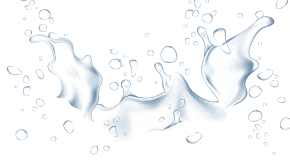 Phasellus vel enim erat. Pellentesque ultrices faucibus purus, ac malesuada lorem viverra non. Ut blandit mi a nisl finibus, rutrum aliquam sem aliquam. Mauris elementum luctus dignissim.